Is There A Goonies Remake On The Way? 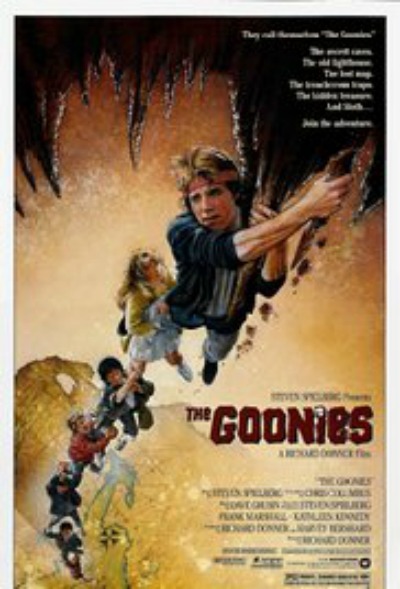 | Like Totally 80s Is There A Goonies Remake On The Way? 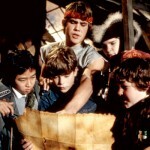 Home » Movies » Is There A Goonies Remake On The Way? Well it looks like the buzz about a possible Goonies remake is going to be pretty heavy after actor and director, Sean Astin made a statement that could point to a future remake. “Over the weekend at Phoenix’s ComicCon, Astin was a bit more specific in his answer, sending Goonies fans into a frenzy of speculation that the sequel is actually going to happen,” according to GlobalNews. “In the original Goonies, it’s not the only time that Mikey will come face-to-face with One-Eyed Willy,” said Astin when answering a question from a fan. The Goonies is one of the 80s’ most beloved films that still has a ton of popularity today. 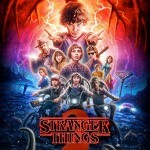 Parents have passed the movie down to their kids and now it looks like a whole new generation will be experience a new version of the Goonies. There is no telling what will come from this new statement but the fans at the Phoenix ComicCon were already stirring. Of course, until it is confirmed the buzz is just that. Though, judging from the careful statement and some of the hints used in it, it’s almost a no-brainer. Are you ready for a Goonies remake? Or should it remain a classic? No remakes or reboots! I am so so sick of this! This needs to stop! How about if you can’t do a sequel…do a tv series called The Goonies? 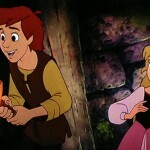 We already have series out today that are based from the movies themselves or the novels that they come from.